RSS is a certified Salient dealer, with factory trained technicians on staff. We offer end-to-end video surveillance solutions using CompleteView VMS and the PowerProtect NVR platform. Salient Systems is a leading provider of enterprise video surveillance solutions and offers the industry’s most straightforward, cost effective approach for migrating from analog to digital IP video technologies. With an intuitive interface, CompleteView VMS and the PowerProtect NVR platform maximize the efficiency of your video surveillance installation. 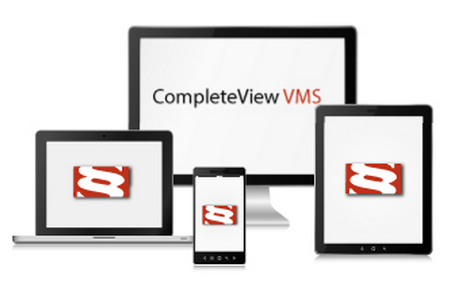 Salient Systems offers a comprehensive hardware platform for CompleteView VMS. The PowerProtect platform extends the limits of operational capabilities for video surveillance systems. Systems range from entry level to enterprise. Do you have Salient in your location now?